フォーラム » Everything Else » Chatterbox » Yay science! ...the practical applications of this are amazing. Not the least of which being we're now one step closer to creating fantasy-slimes that can instantly eat through people's clothes. Oh, wait. >.>;; I mean, recycling...of the Earth's...waste plastics...um, yeah. Haven't even really nailed 3D-printed housing and we've already got termites for them. Nah it really is exciting. I know some care must be taken when transplanting species, but I wonder about letting the actual bugs lose in our landfills, and if we can genetically modify the bugs to have the superior enzyme. 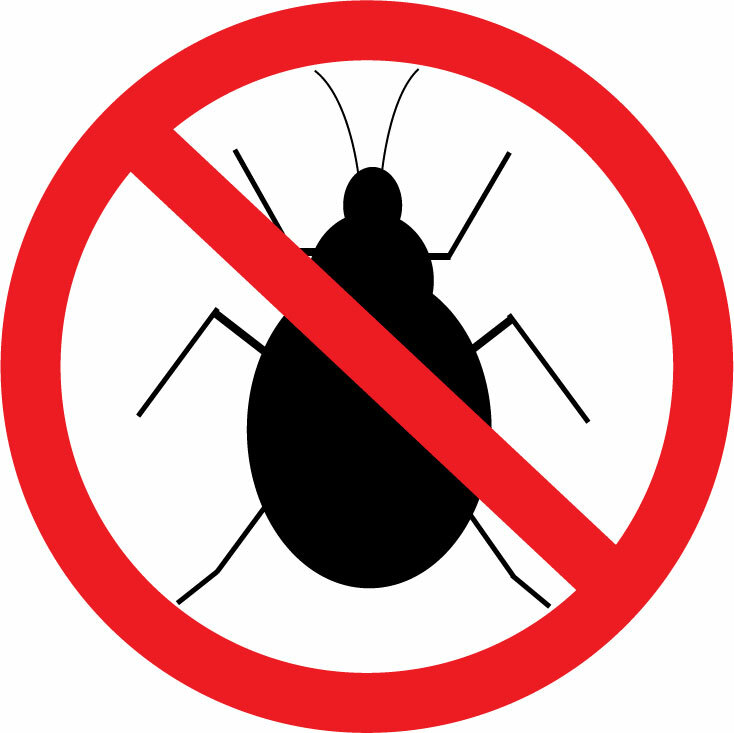 Imagine the bugs being able to crawl through the tiny little pathways in garbage, into trash bags and the like. It'd be great if they could and would eat the trash bags too. Physicists have invented a flux capacitor and, while it might not run a ‘Back to the Future’ inspired time machine, they say it will have important applications in communication technology and quantum computing. 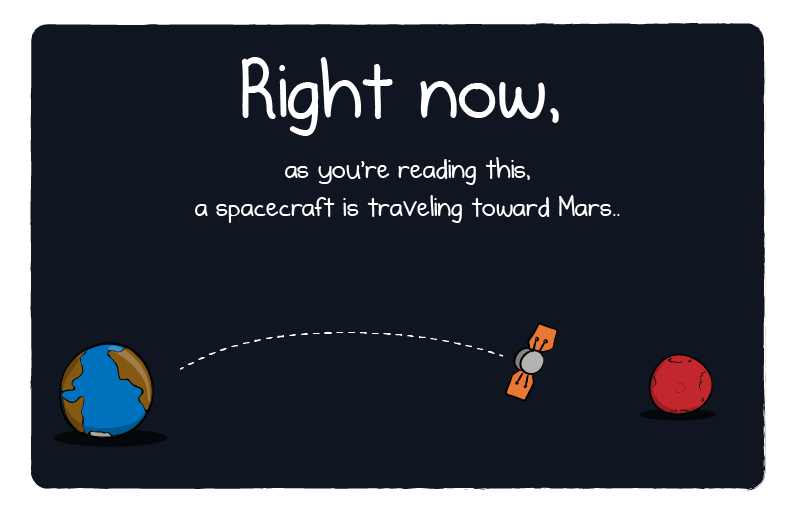 A great comic on the Mars insight mission. WE ARE GOING TO DEFLECT AN ASTEROID!! But its still cool! I mean we are inventing the tech that could have saved the dinosaurs! We cant even see most the ***out there. That meteor that blew up in the sky over russia. Nasa didnt even know that ***was coming nor did any other agency. Had that landed, It would of been like a nuke. I wouldnt put any trust in todays tech saving us from an asteroid impact. Good thing big brother Jupiter is looking out for us. I admit it, I am a science geek. Darrrnit it doesn't seem to be working for me. Follow the link in the prignal article I guess, its SO cool. Thought a general thread about new scientific discoveries could be cool and interesting.